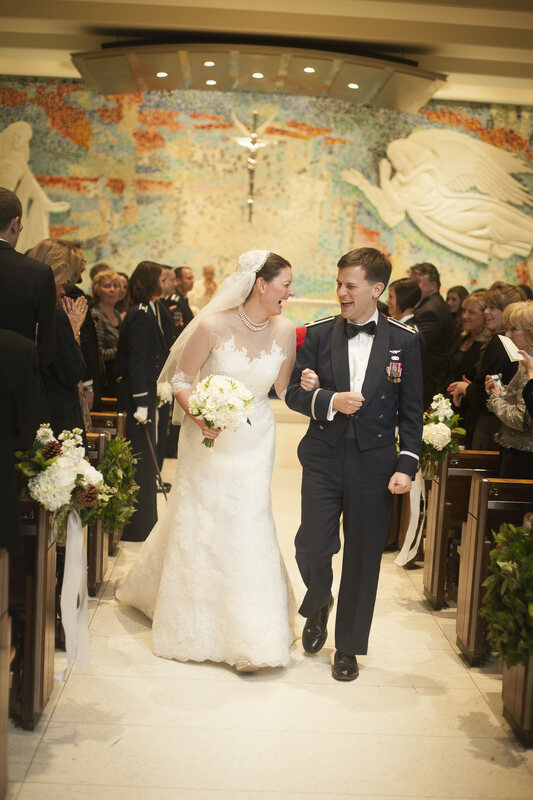 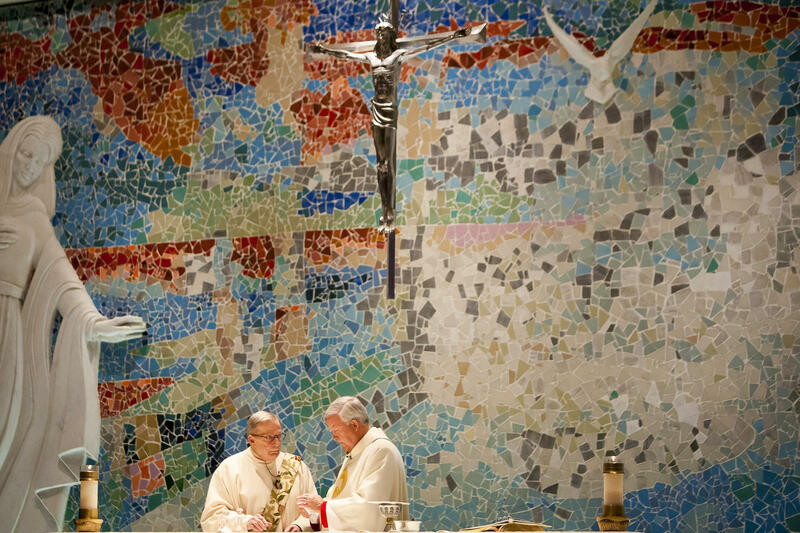 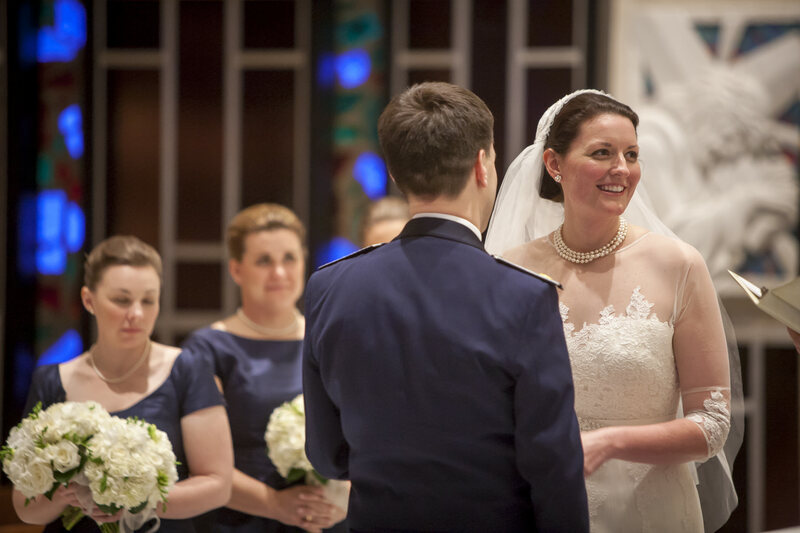 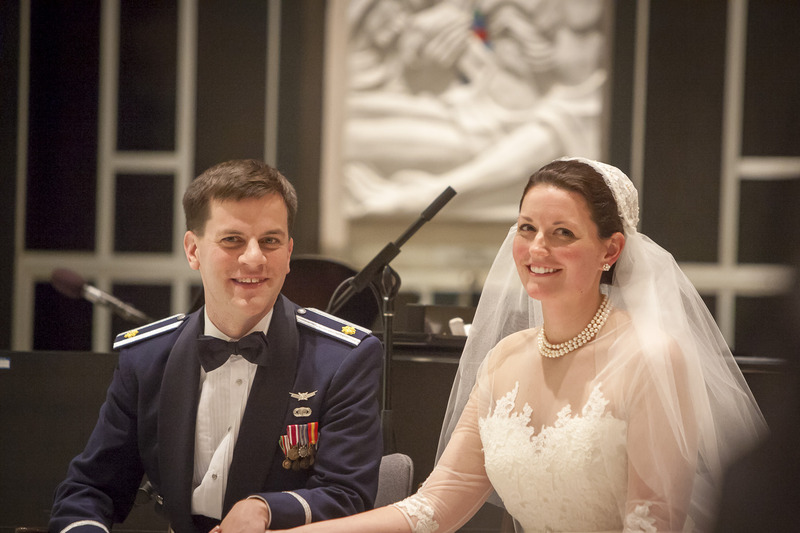 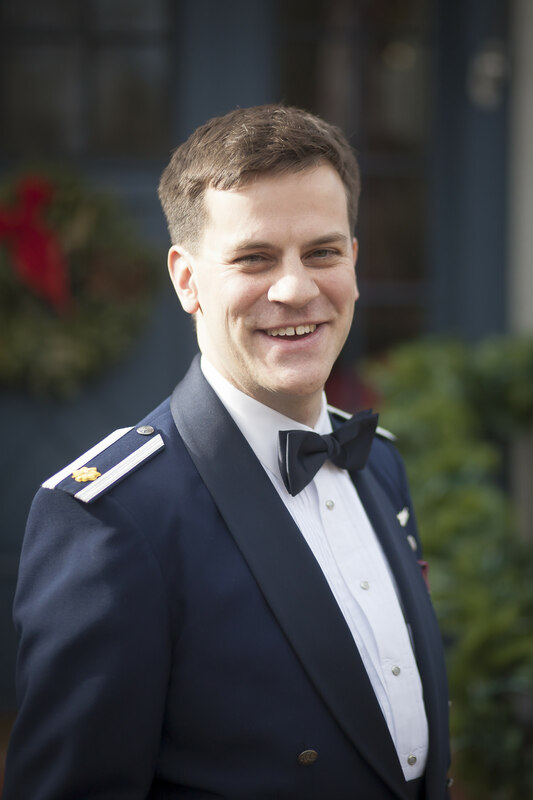 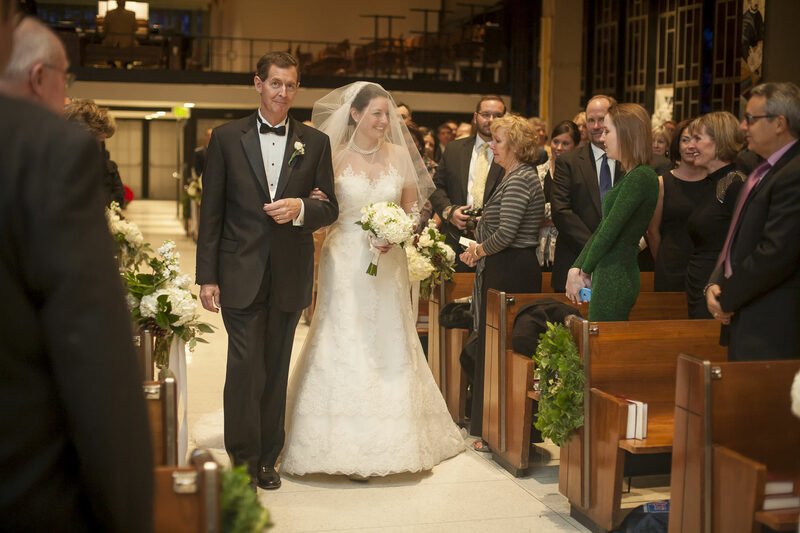 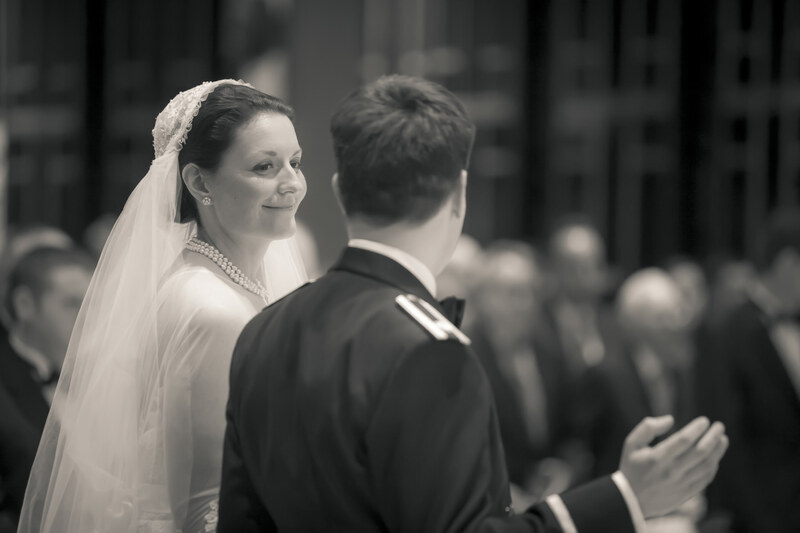 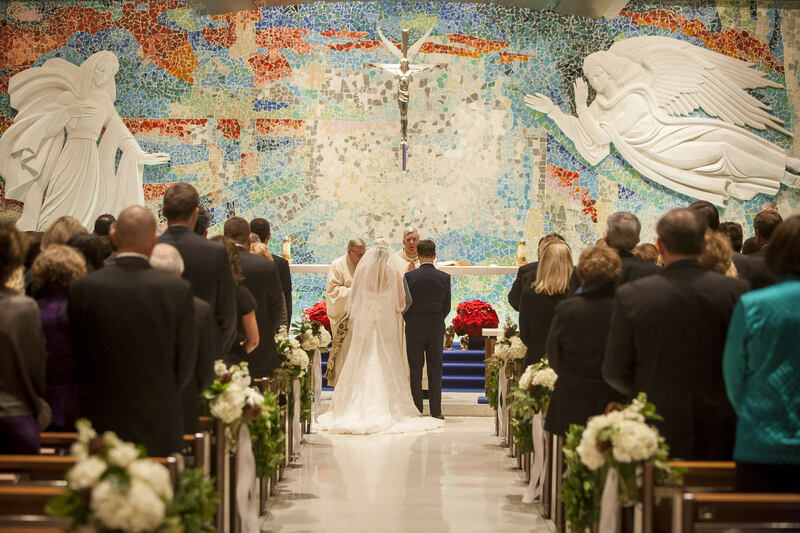 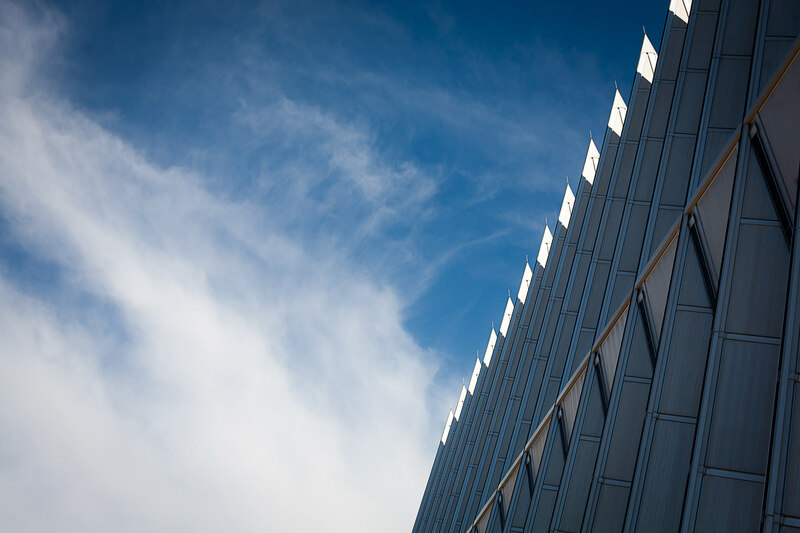 Christina and Justin had a Catholic Wedding at the Air Force Academy Chapel. 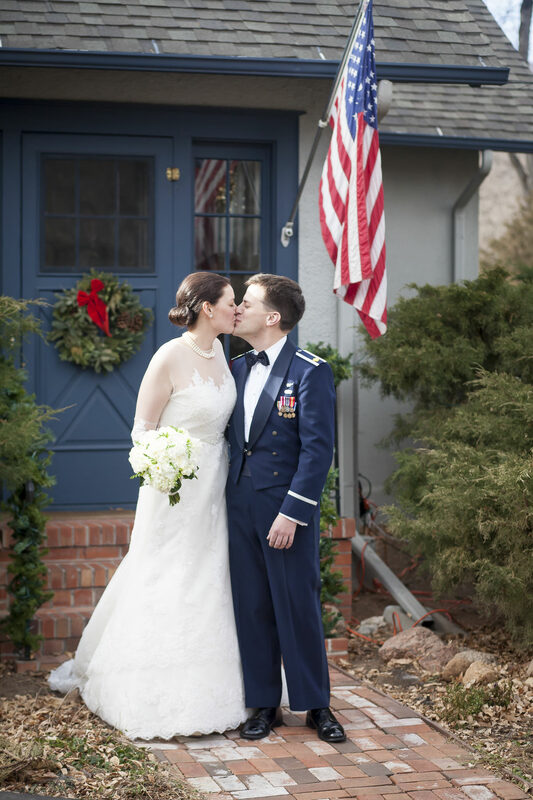 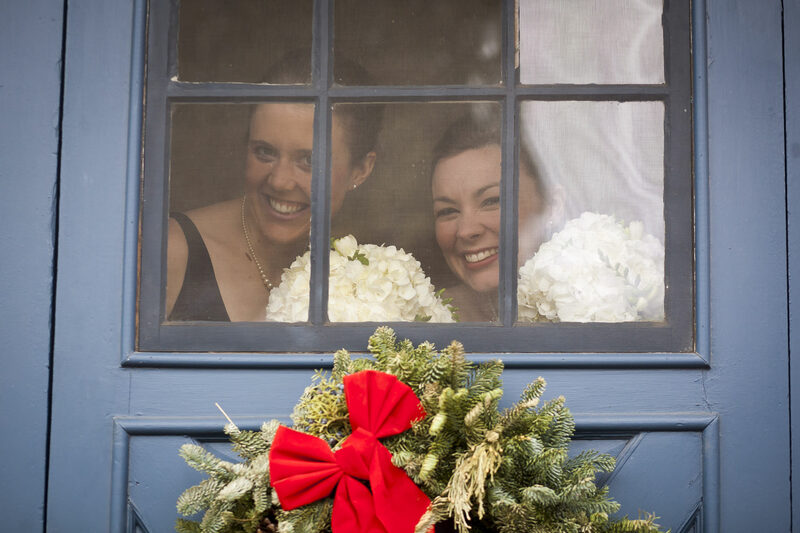 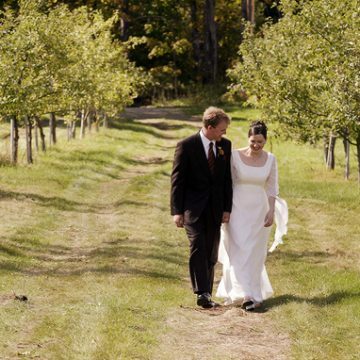 They decided to see each other at Christina’s childhood home before their wedding. 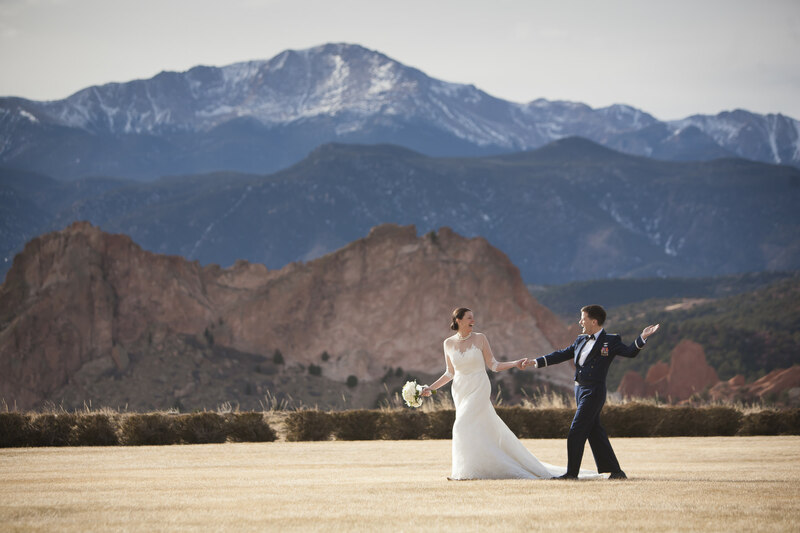 They also took photographs at the Garden of the Gods Club with its dramatic backdrop. 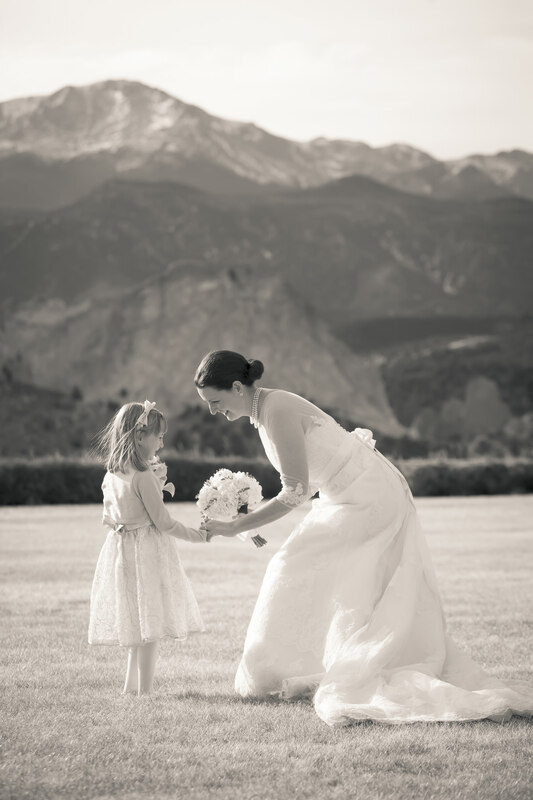 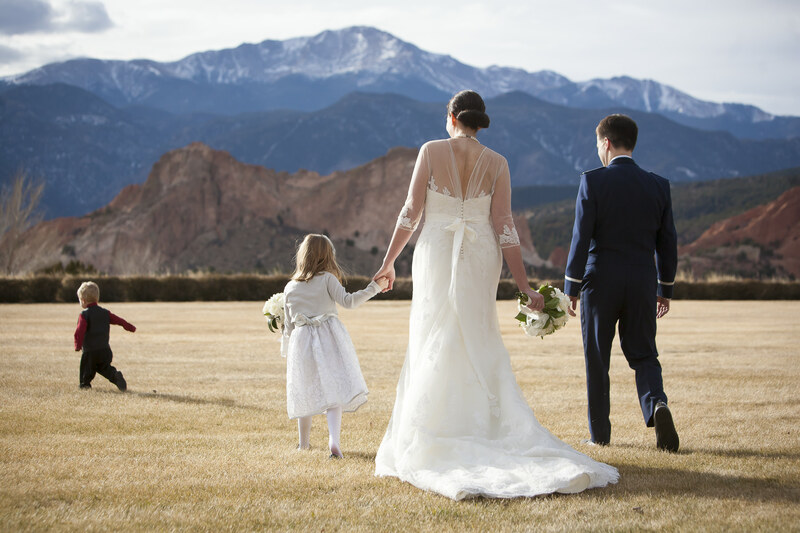 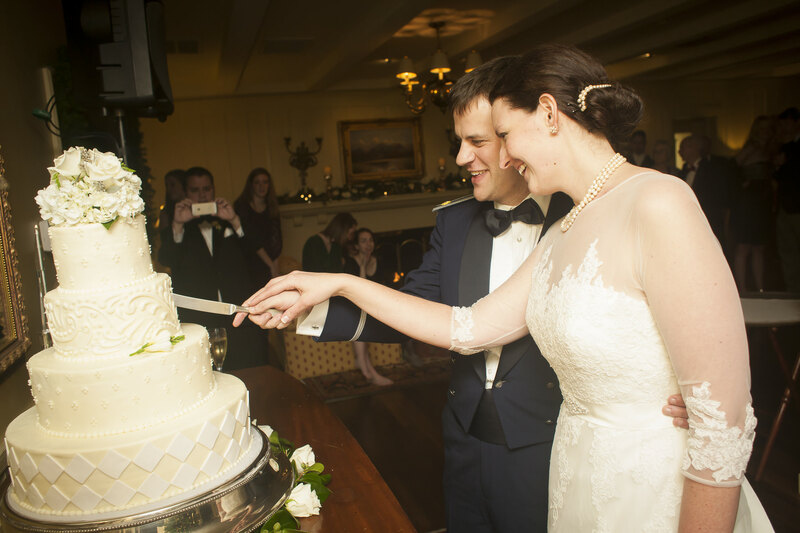 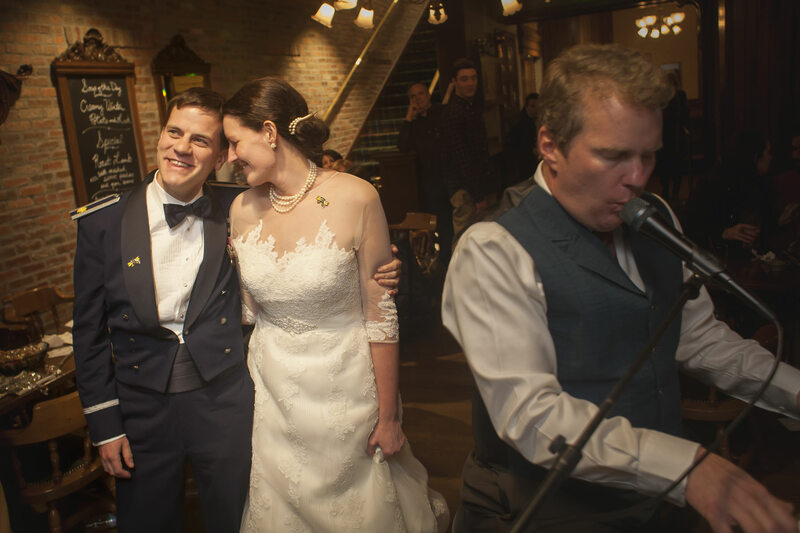 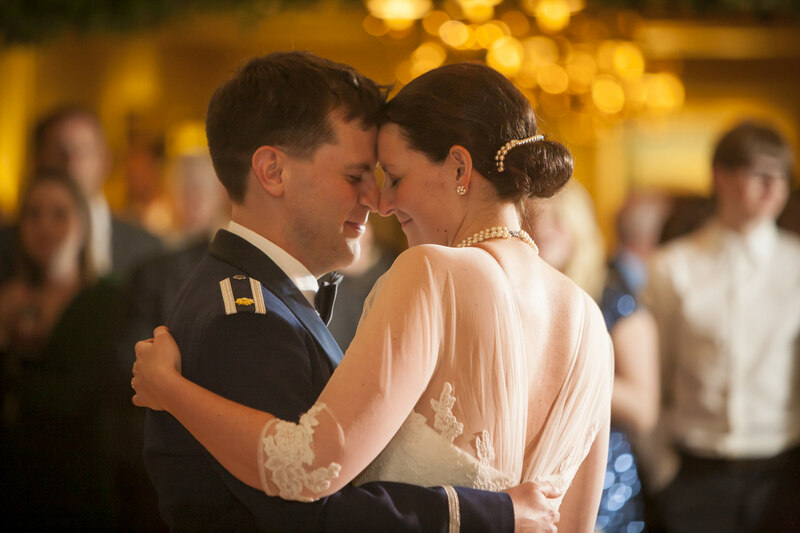 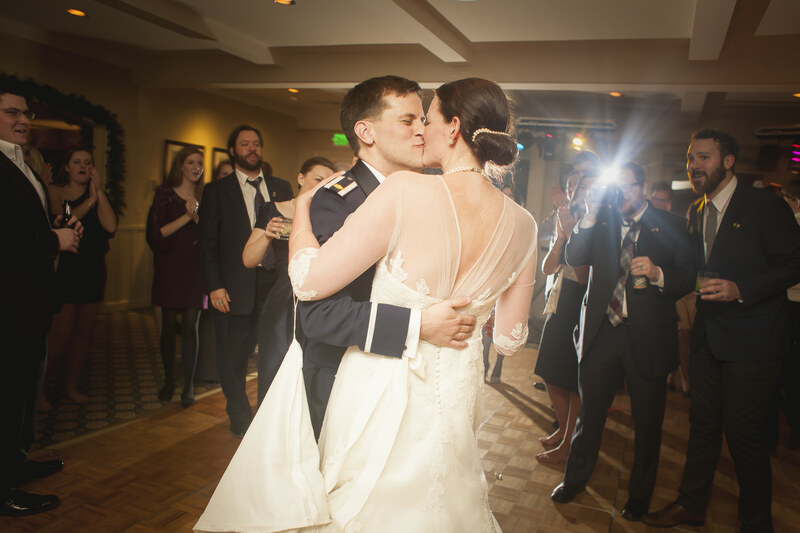 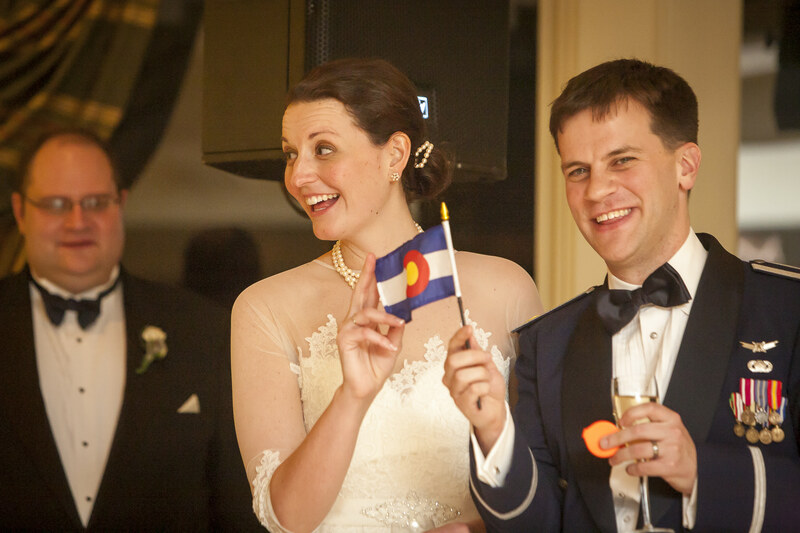 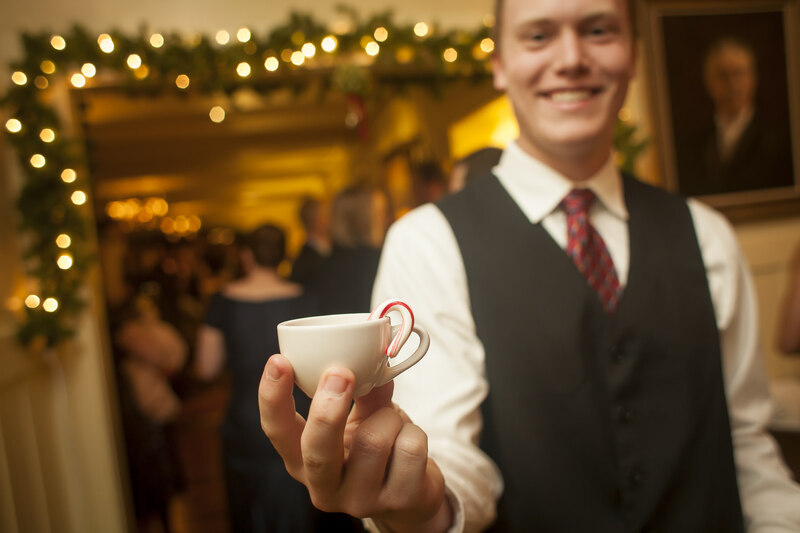 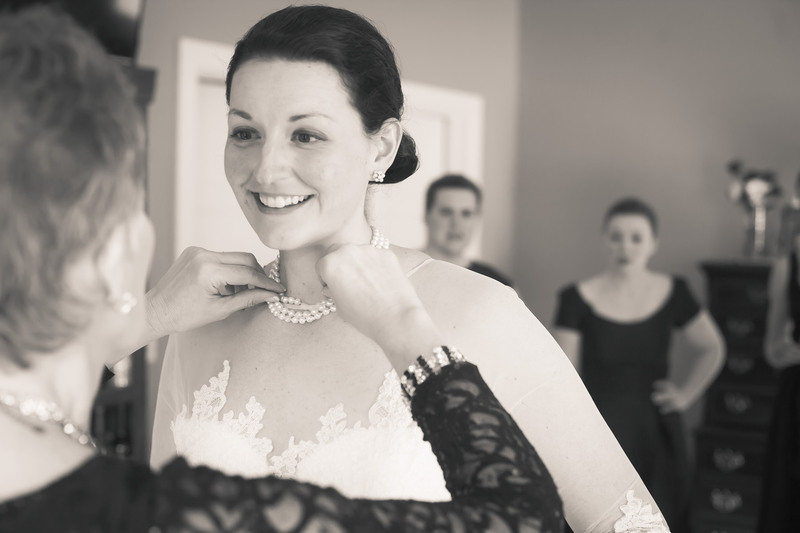 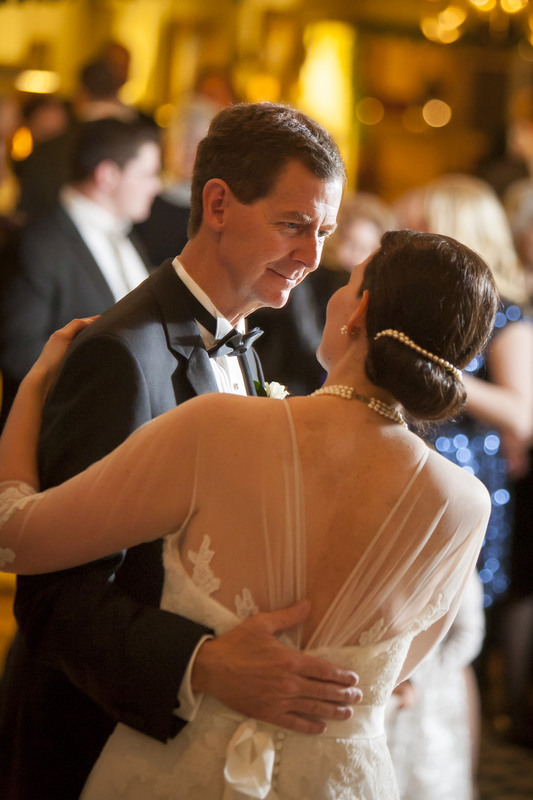 A dinner reception at the Cheyenne Mountain Country Club immediately followed their ceremony. 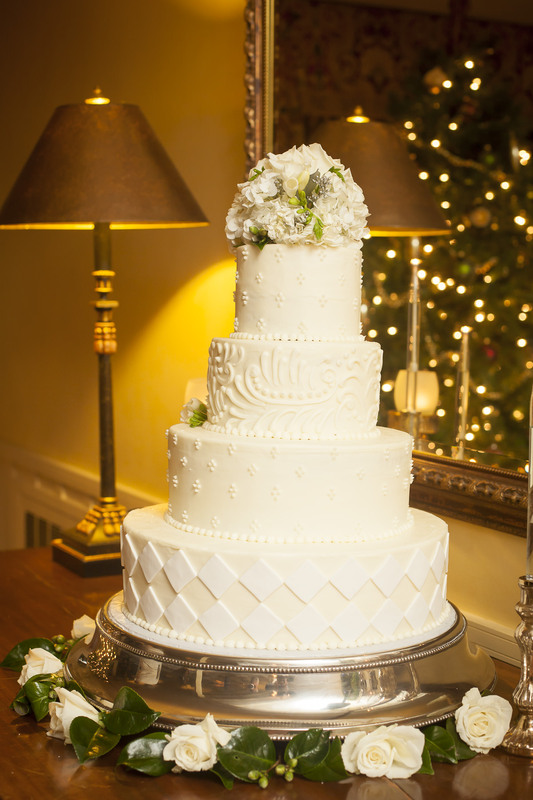 Ambience Florals provided the floral decor.